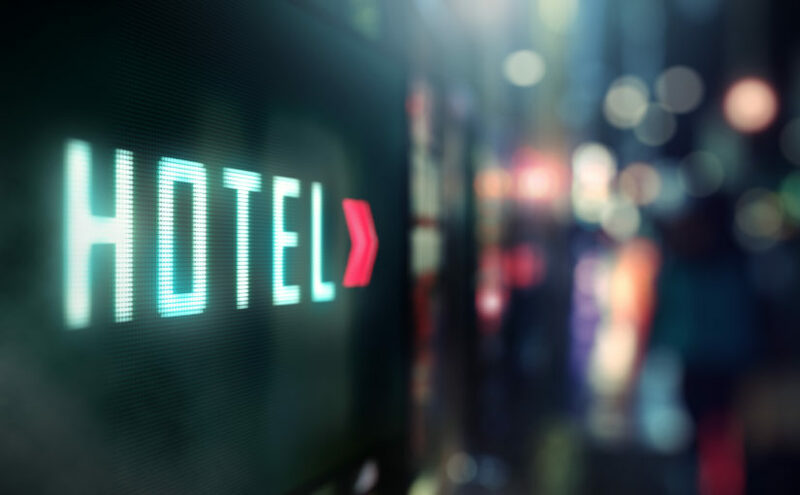 Welcome to our latest Hotel, Tourism and Leisure Sector Review. As the Irish hotel industry continues to grow, we examine a number of key trends impacting the industry at present. With the Dublin hotel market entering a development phase we discuss the anticipated growth in the select service market segment which is growing in popularity in other major markets. We comment on the application of technology within the hotel sector to enhance the guest experience and improve property management techniques. Brexit is a hot topic across most sectors of the economy and the hotel sector is no different in that regard. The UK is a major source market for tourism and the impact Brexit will have needs to be carefully monitored as events unfold. Our Hotel, Tourism and Leisure consultants are working closely with clients in identifying Brexit risk and opportunities and devising appropriate strategies around these. For further information on any of the topics covered in this review, please contact any member of our HTL team.